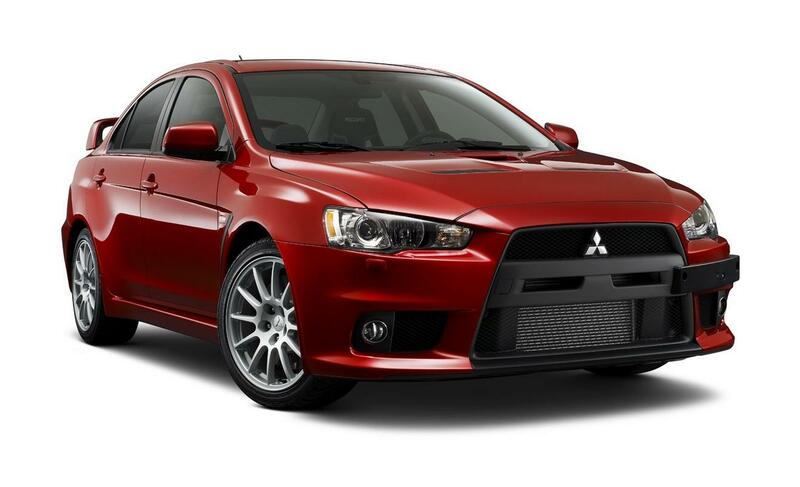 Britons have always had a weakness for the Mitsubishi Lancer Evolution, and the tenth generation is no exception. 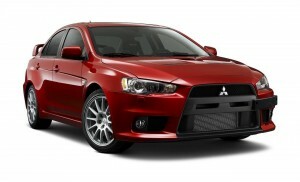 The Japanese market has launched the UK version of Evo X FQ330 SST. The strengths of the new versions include a 2.0 turbo engine of 329 horsepower and 437 Nm, a TC-SST transmission (Twin-clutch Sports Shift Transmission) in six steps and, of course, the traction integral S-AWC (Super All-Wheel Control). Performance? From 0 to 100 km / h in just 4.4 seconds and maximum speed to 250 km / h.
The new Mitsubishi Evo X FQ330 SST is available in four colors (Cool Silver, Orient Red, Lightning Blue and Phantom Black) and can be ordered at a price of 35,999 pounds.